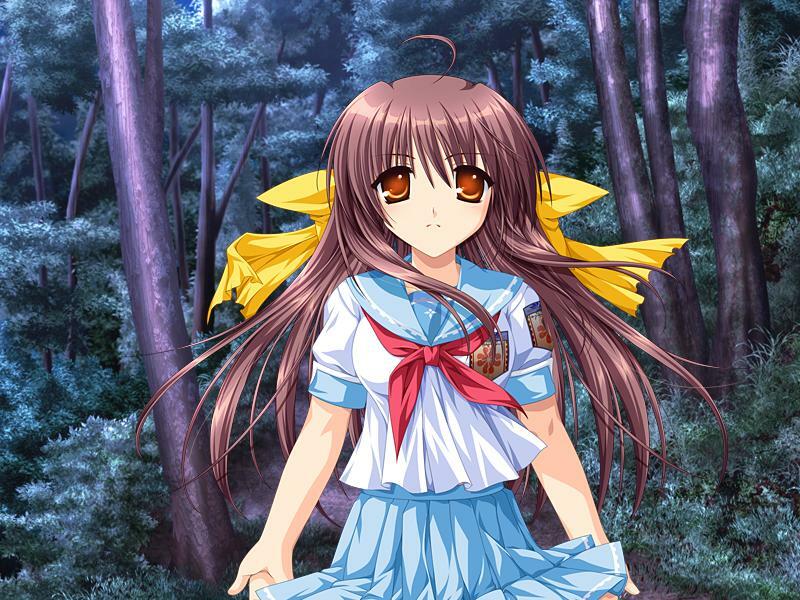 An update has been posted on the official Kickstarter page for Sharin no Kuni, that is aiming to be localised officially in English as Wheel Country, Sunflower Girl. Tokyo Otaku Mode and Frontwing have announced that they have listened to fan feedback and have added new rewards to the campaign, including a PS Vita version of the game alongside a dekimakura (the prototype design enclosed in the post is below). There are also more rewards due to be announced. Additionally, Frontwing will lower the funding goal to something that may be more obtainable. This will be part of the relaunched campaign, under the name Re:Sharin no Kuni. They also add that due to all these changes, the launch will be later than originally planned as they take into account all of these changes to the project, including the new rewards and the porting and programming of the recently announced PS Vita version. For those on the fence of this project, this may be more of an encouragement to back this project and get another visual novel officially localised for a Western release. You can check out the full Kickstarter update here.